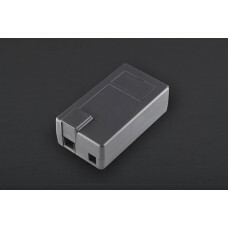 There is an onboard micro-SD card slot, which can be used to store files for serving over the network. 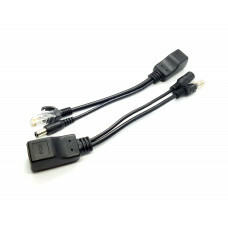 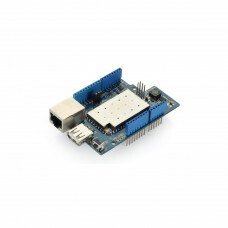 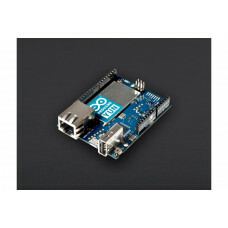 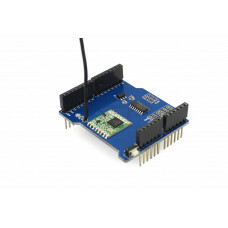 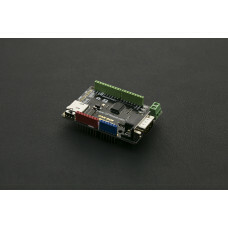 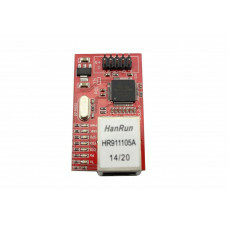 It is compatible with the Arduino and Mega (using the Ethernet library). 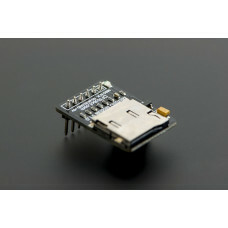 The onboard microSD card reader is accessible through the SD Library. 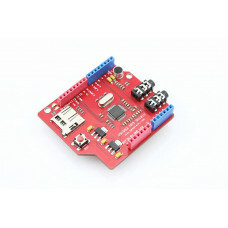 When working with this library, SS is on Pin 4. 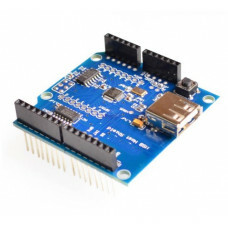 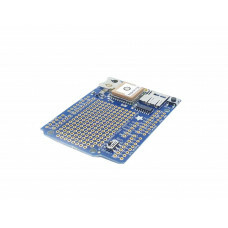 This development board is a ESP8266 ESP-12 full evaluation board. 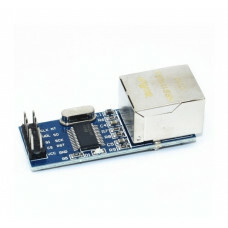 The core ESP8666 module was m..
Ethernet W5100 Module is a multifunctional Monolithic network interface chip 10/100 Ethernet control.. 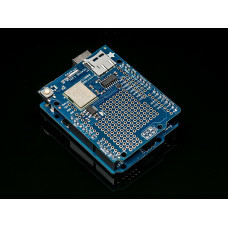 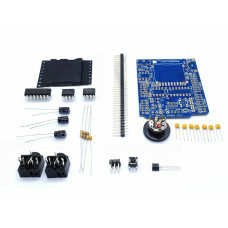 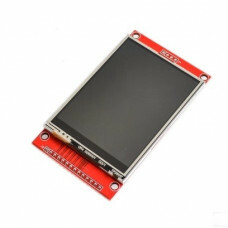 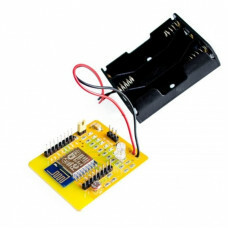 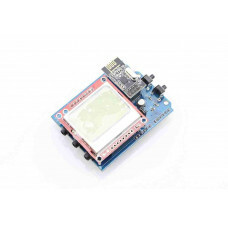 The Arduino enclosure allows you to easily enclose your Arduino main board, Arduino Mega, or any oth..
Iduino_Yun_Shield, an extremely powerful development for Arduino board, is designed to solve the pro.. 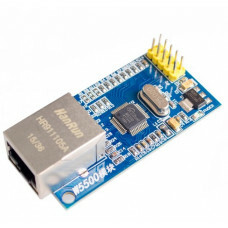 This NIREN W5500 is a Ethernet module that basic on the new type chip W5500, The W5500 chip is a Har..